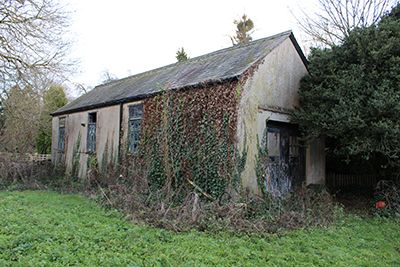 The Ministry of Housing, Communities and Local Government has introduced changes to permitted development rights for agricultural buildings. Looking for a "town" house - consider one of these! 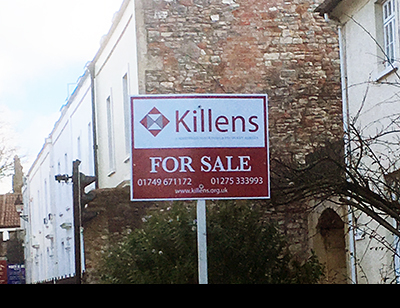 At Killens, we have a great reputation for selling property in the villages and rural areas but we also provide a great service in selling homes in our market towns. We pay great attention to detail and know our towns well. 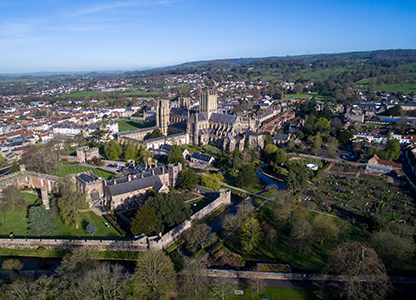 If you are looking for a home in a Somerset town or City then consider one of these. 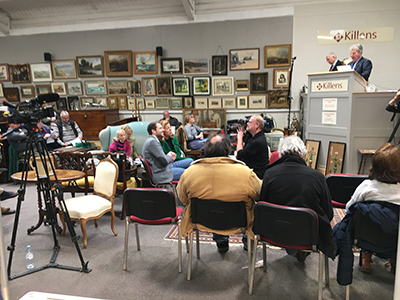 The Mendip Auction Rooms team certainly had a busy Easter being open for Good Friday and Easter Monday so that the two sales held on 3rd and 4th April could be viewed and the crowds flocked in. The Monday was the busiest viewing day ever seen with both car parks full and a queue for the catalogues. The team from the popular TV show, Antiques Road Trip, recently filmed an episode on Mendip attending the Mendip Auction Rooms. 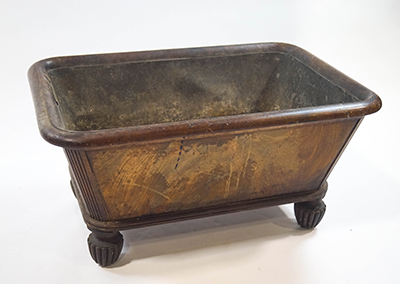 Celebrity valuers Timothy Medhurst and Christina Trevanion had spent the previous week shopping in the South of England prior to sending the items to the Killens team at Binegar to be sold at auction. Selling your home is probably one of the most important events in your lifetime and you know that you need to get it right. It doesn’t have to be stressful and can actually be quite an exciting and pleasing process. At Killens, we pride ourselves in being firmly focussed on our client’s objectives and we are the agents with the personal touch.